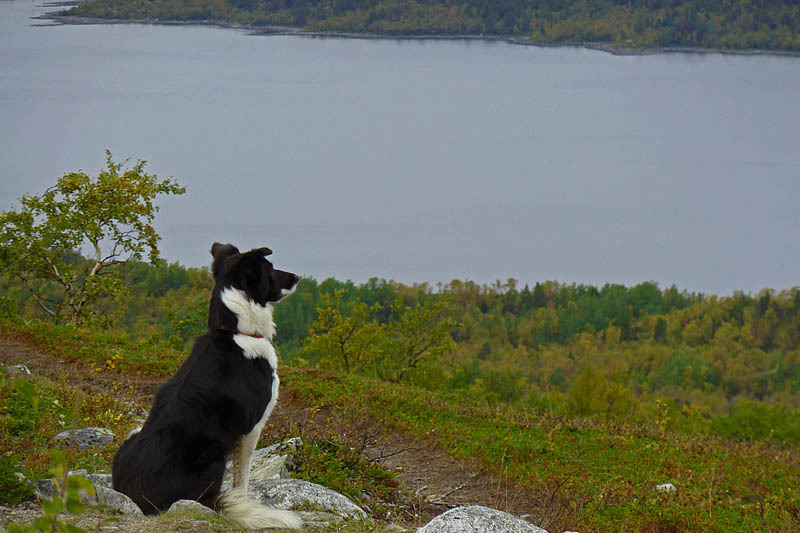 The tourist season for the summer is over and we spend most of our time with training the dogs for the approaching winter. 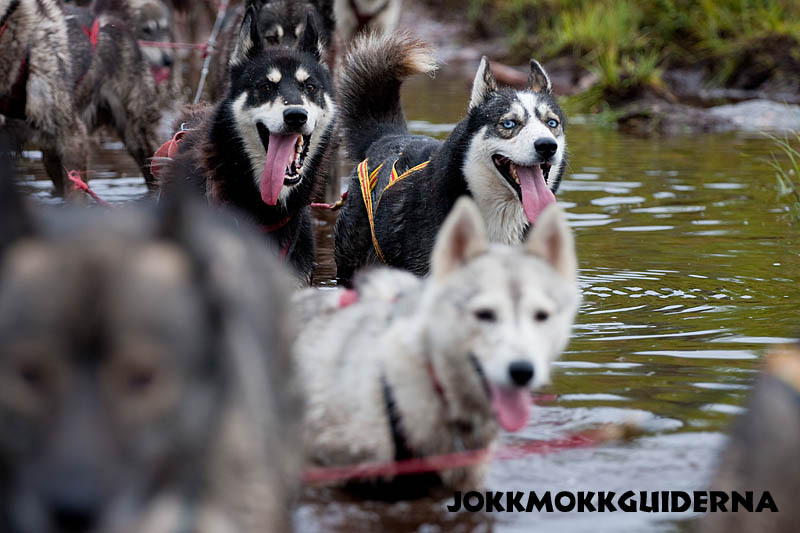 The huskies are in good shape and is as happy and excited before every training run. 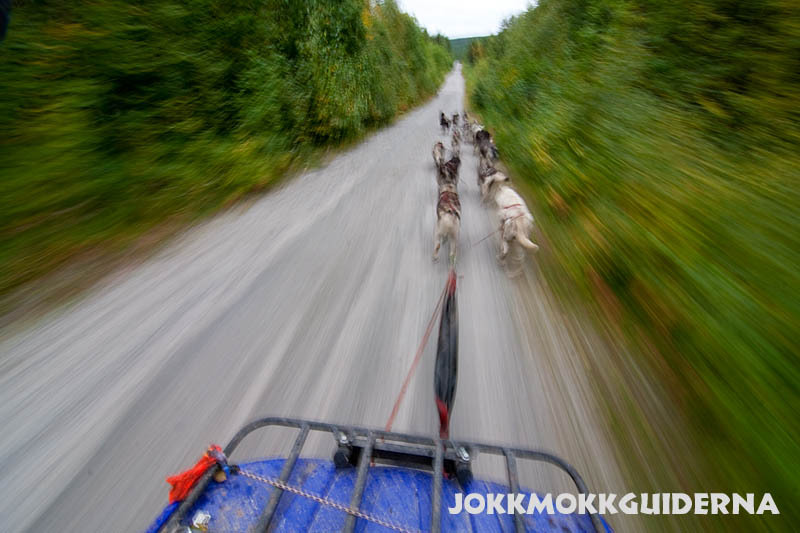 If you are curious about how we train our sled dogs take a look at the page about OUR HUSKIES. The Aurora Borealis have given us spectacular light shows many evenings and nights already since August and it seems like we are going to get another good winter season with great chances to get to see the northern lights dance across the sky. If you like to learn about what the Aurora Borealis is you can check out the page about this light phenomena where you will find lots of facts and more beautiful photos. 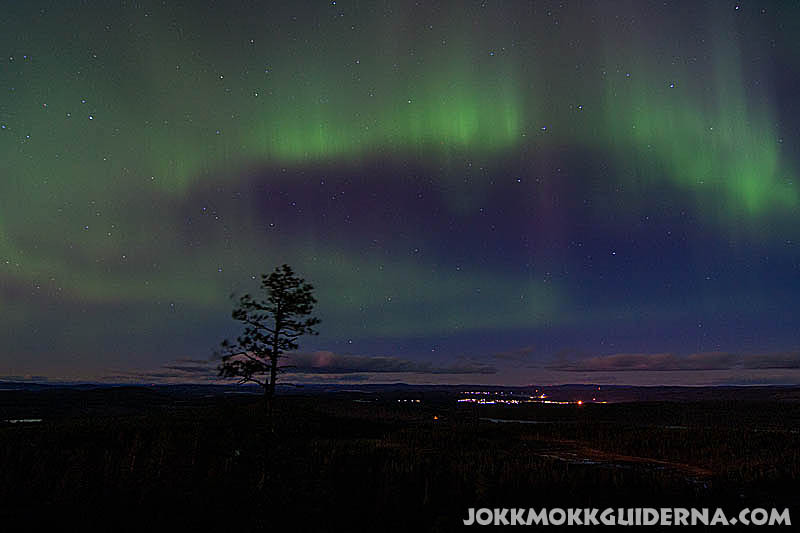 Click here to reach the page NORTHERN LIGHTS / AURORA BOREALIS. 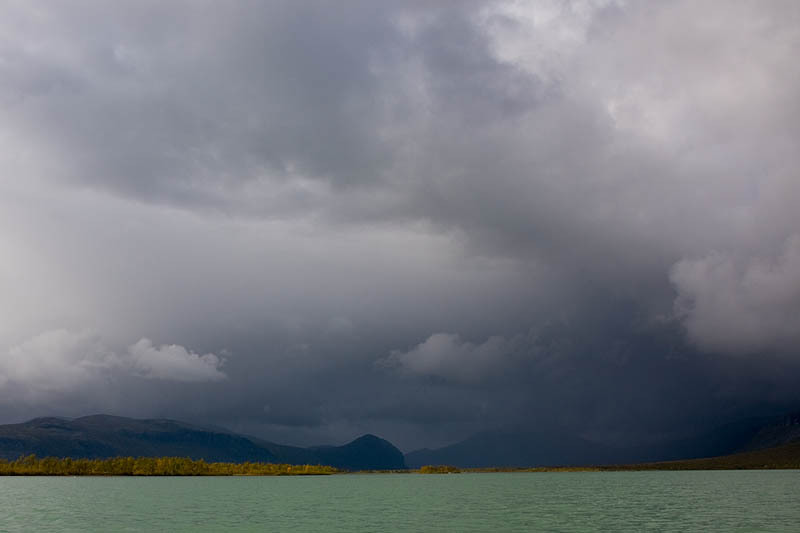 The auroral activity is intensive at the moment. 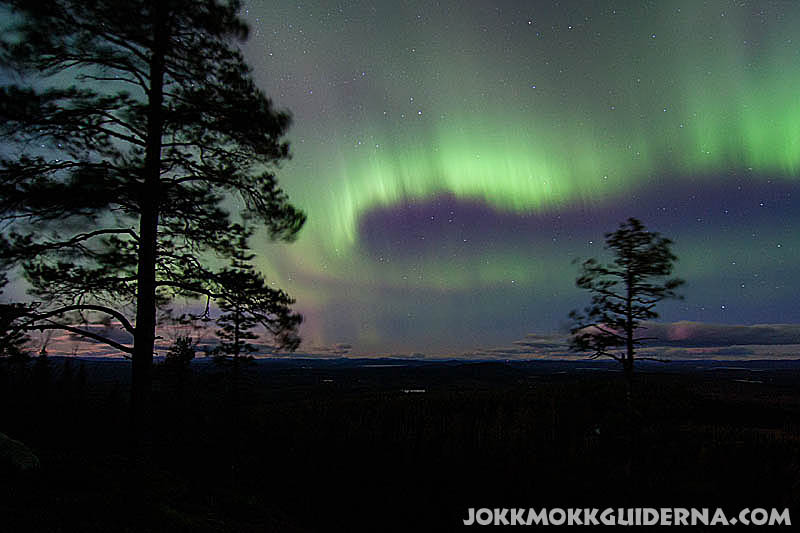 Many evenings and nights the Aurora Borealis is dancing over the sky here in Jokkmokk and it seems like we are going to have another dog sledding season with lots of Northern Lights. It’s getting darker earlier and earlier and many training runs with our huskies are run at dusk or after sunset in the dark and we therefore get lots of opportunities to see the green flames of Aurora draping the sky. If you are interested to learn more about Northern Lights and see more photos of the phenomena please check out our Northern Lights/Aurora Borealis facts. Publicerad: 15 October, 2013 i Aktuellt, Northern Lights / Aurora Borealis. The autumn is here and the temperature dips. 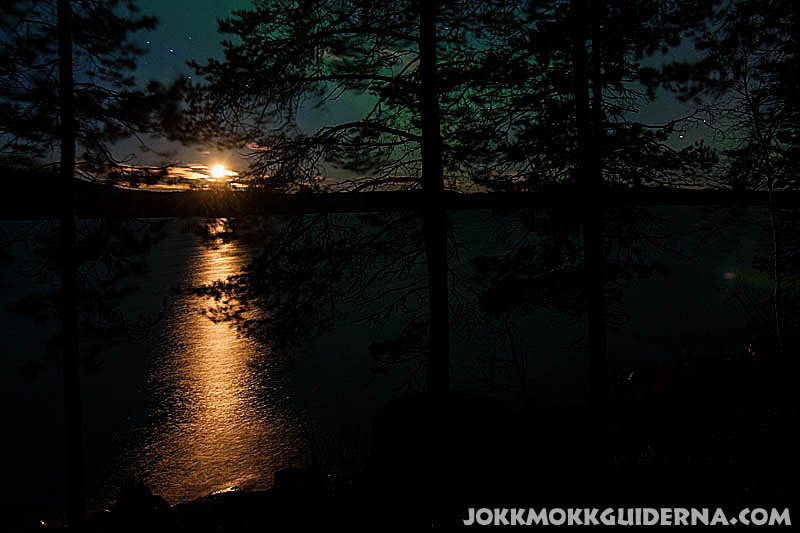 After the summer’s midnight sun has brighten up the nights it’s once again dark at night. 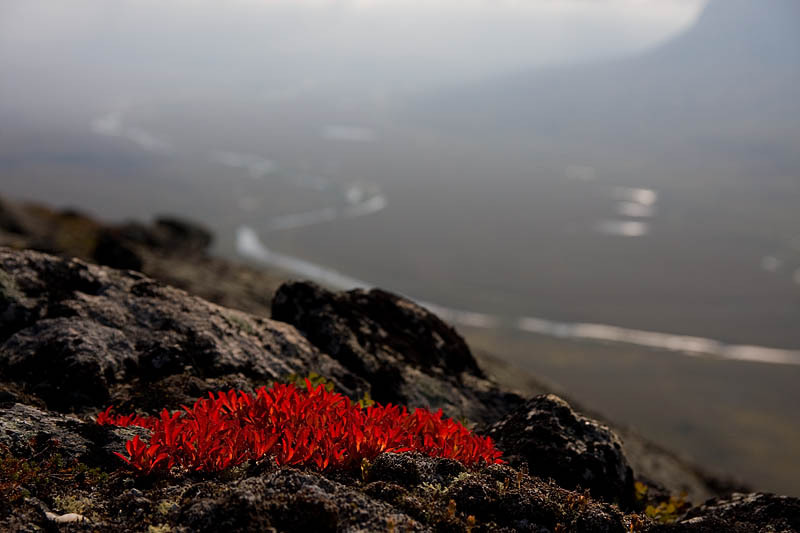 Nature’s colors shift from the healthy green shades to vibrant yellow, orange and red. The other night we saw our first Northern lights / Aurora Borealis for this season. 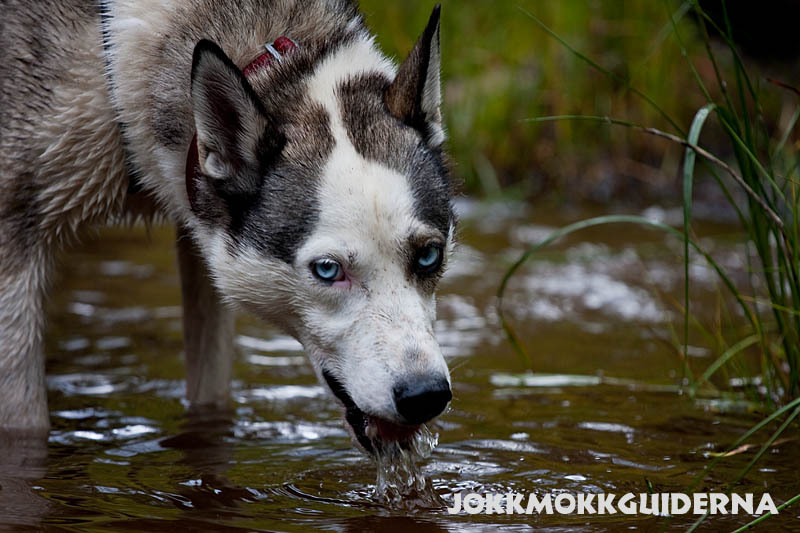 The fall training with our huskies started in beginning of August. 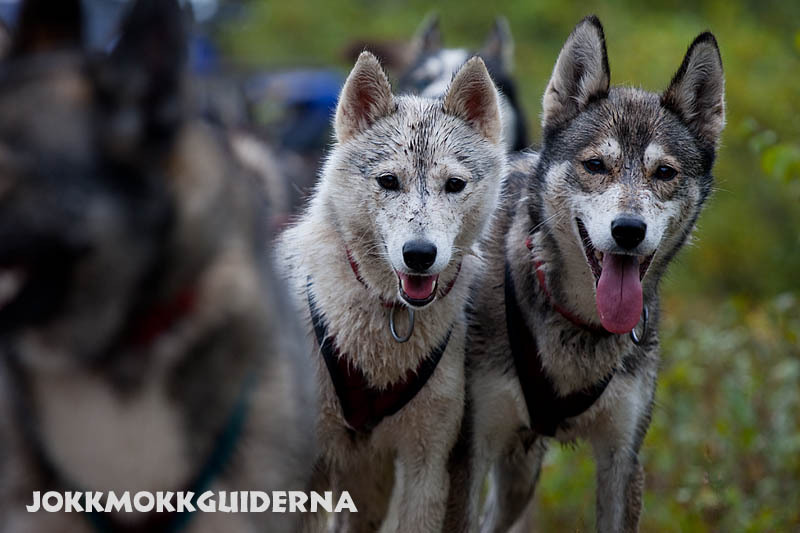 The training consists not only of training their physical fitness but also dressage and obedience, the communication with us and socializing in the pack. It seems like not only we and the dogs are longing for the snow and the cold! 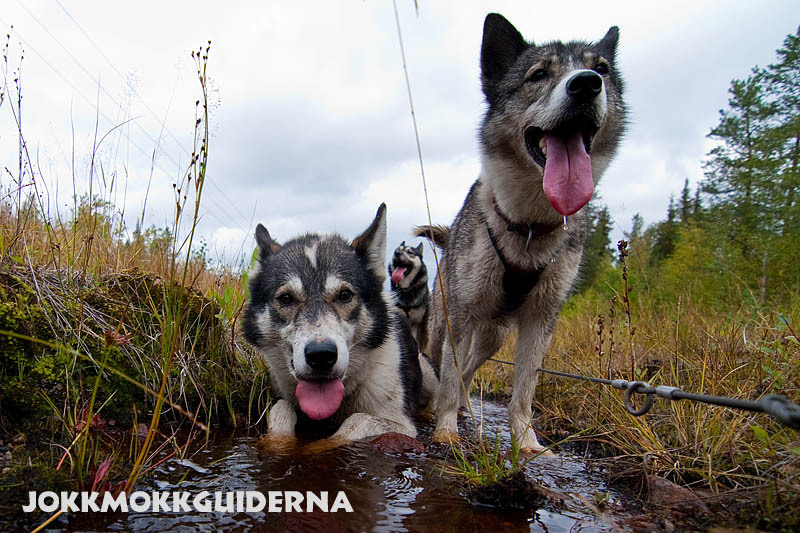 Requests and bookings for our dogsledding tours this coming winter drops in. 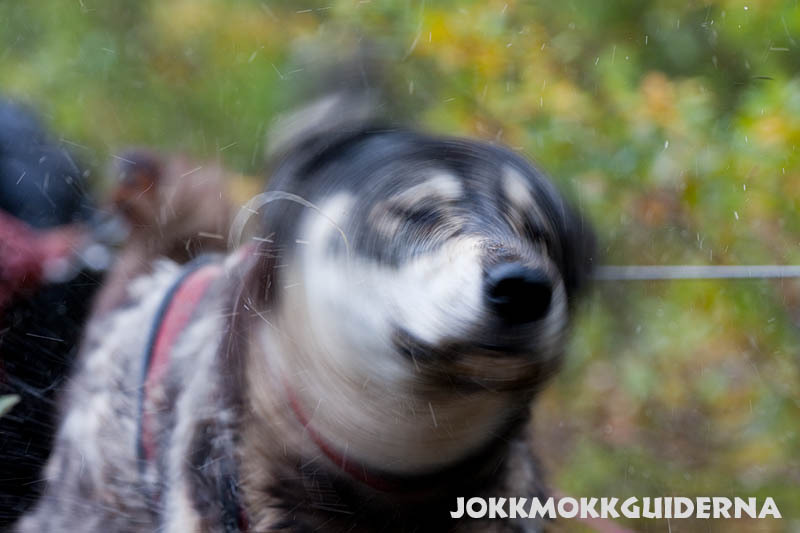 Husky adventure to the Norwegian border. 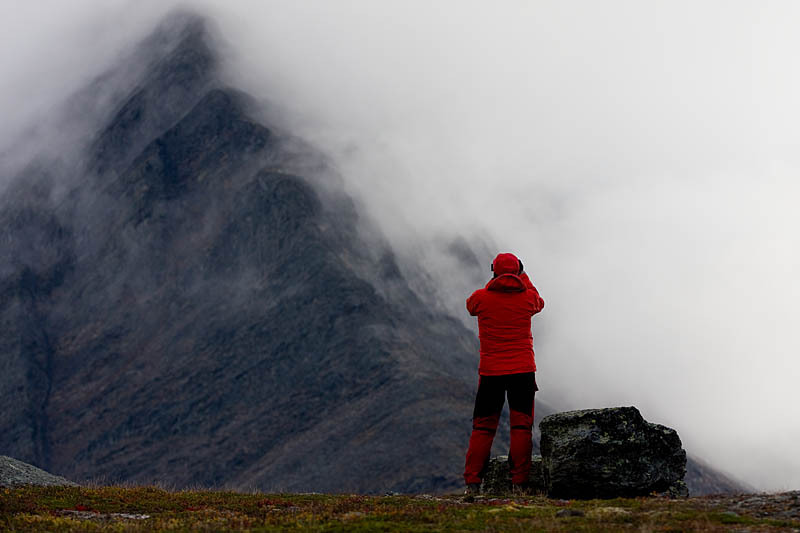 On this tour we travel high up in the mountains north from the arctic circle. We will go into areas outside the National parks where very few tourists go. 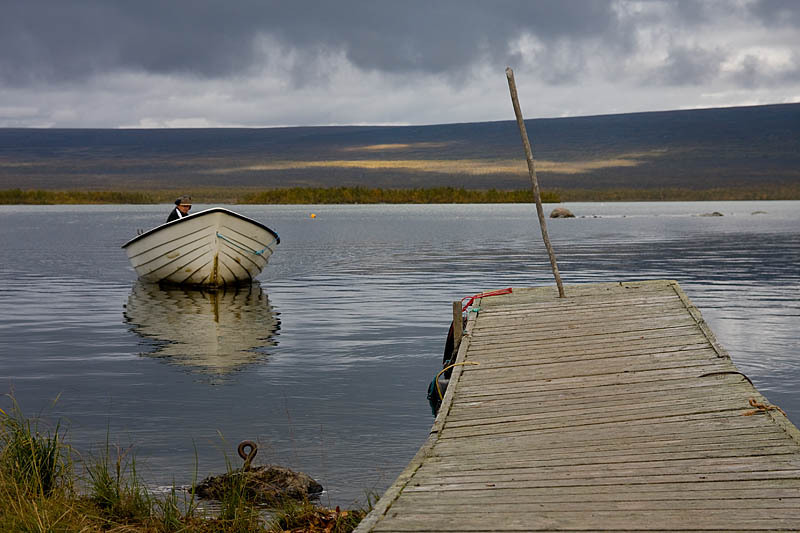 An arctic experience combining comfortable accommodation in huts and winter camping in tents. Don’t hesitate to contact us if you have any questions about the tours, our dogs or us. 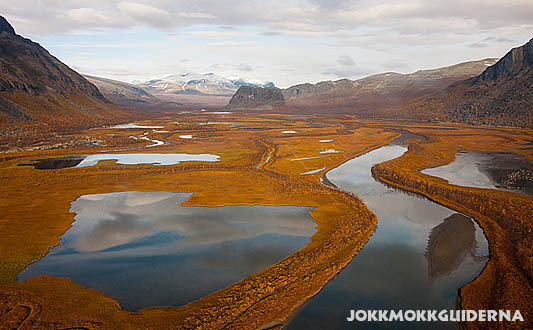 This week I have guided a group hiking along the northern Kings Trail, Kungsleden. 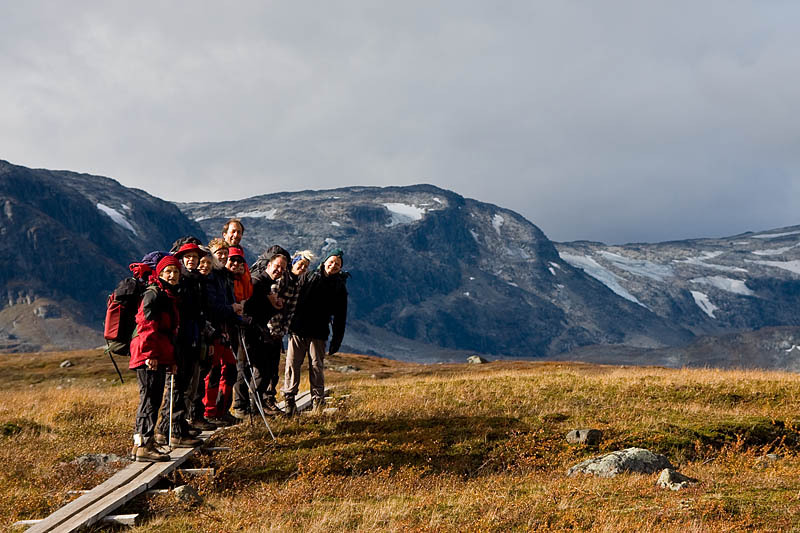 Sometimes we are hired as guides by the Swedish Tourist Association for their groups. 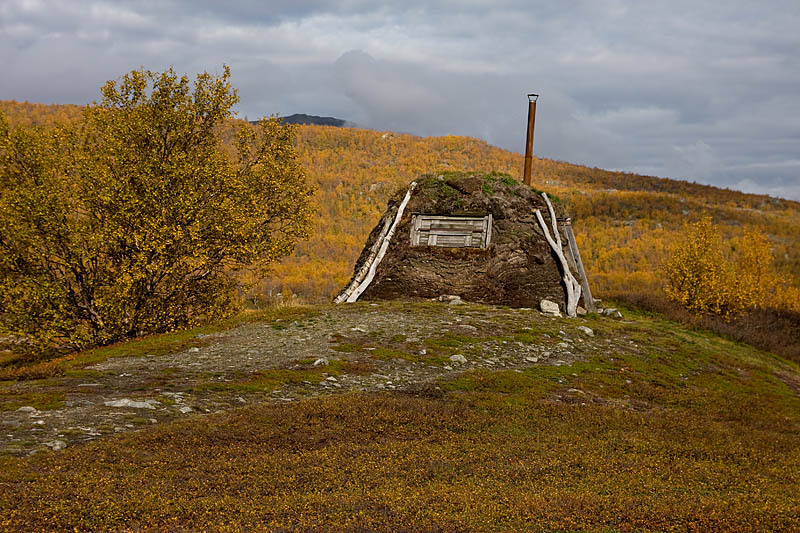 We started in Abisko and walked south along the Kings Trail down to Nikkaluokta. Pretty nice weather, beautiful fall colors, a nice group of 10 participants and lots of mountains! 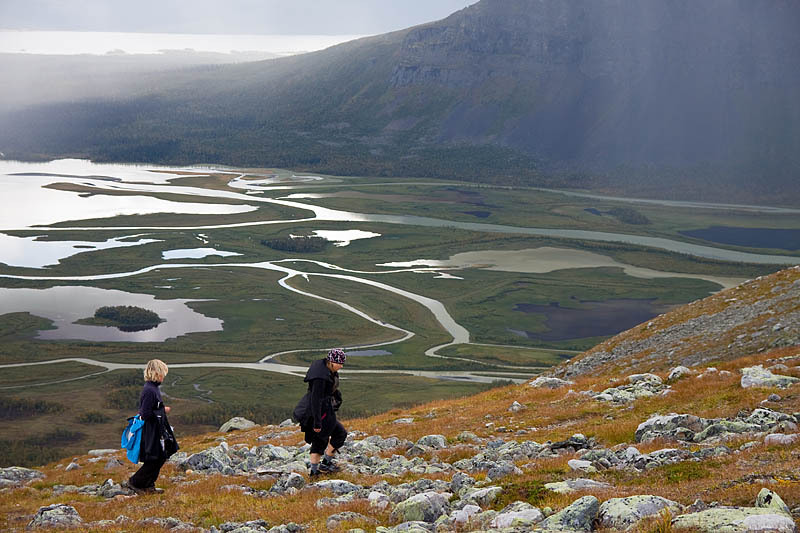 In the late 1800s came the first ideas about creating a hiking trail in the mountains of Swedish Lapland. 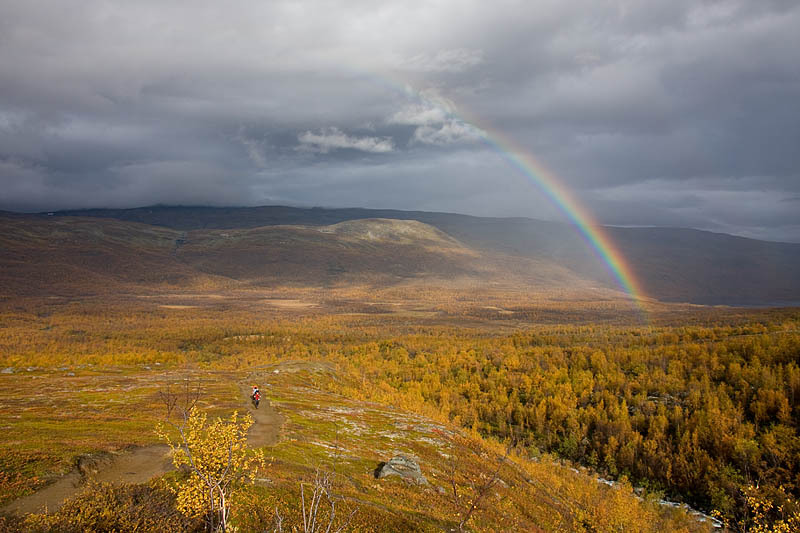 This route should pass the most beautiful places and therefore become the “Kings of trails” – the Kings Trail (Kungsleden in Swedish)! 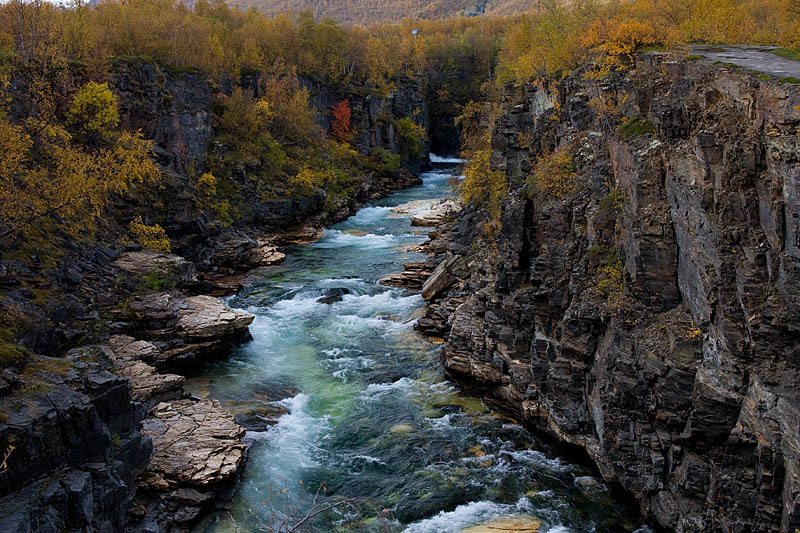 To hike this part of the King’s Trail in mid-September means no crowding. And that I once again got nice guest with me didn’t make things worse! Another great hiking week has passed. 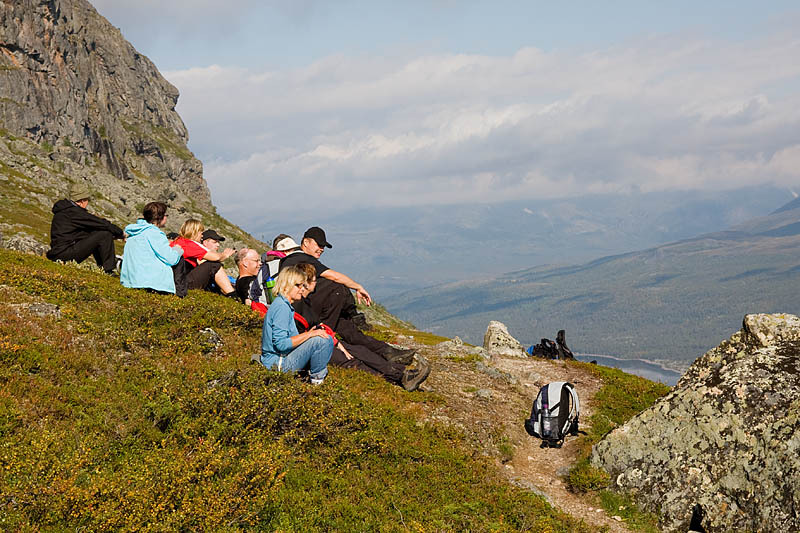 With Saltoluokta Mountain Station as my employer and starting point me and a group from Finland made a hiking tour south along the Kings trail. 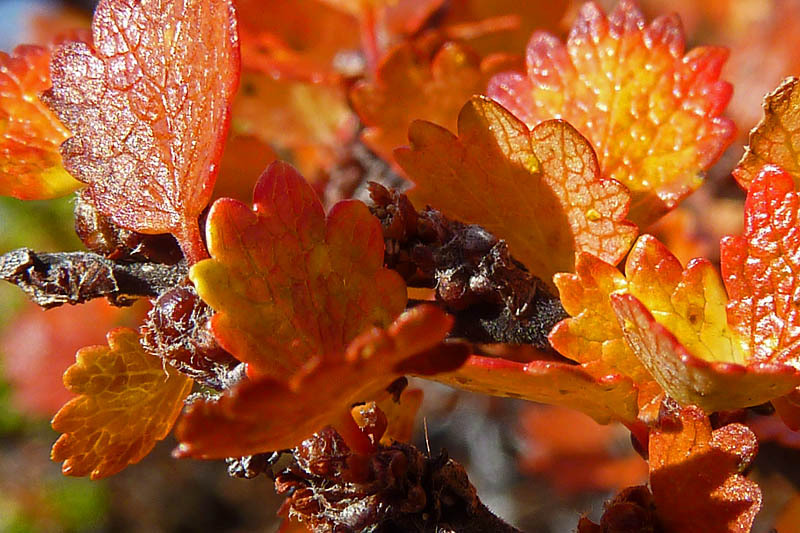 The autumn colors are here and the mountains starts to blaze in orange, red and yellow. The mosquitoes are gone and the morning mists starts to come. The air is clear and fresh and full of oxygen. For each breath it feels like you get healed from inside. The group came from Österbotten which is from the Swedish speaking part of Finland. I’m so thankful for the insight I get in other peoples lives. This week it was Finnish people and other times it’s Americans, Egypt’s, Italians etc. I got some prejudiced confirmed about the Swedish speaking Finnish people! They are hardworking, reliable and they have a honest and fine pride for their origin and their history in the Finnish winter war. What I didn’t know was that they have a great sense of humor. Now I know! And I thank our neighbors in the east for a nice couple of days.